The present study offers a solution to students’ difficulties in reading by examining the effect of two instructional strategies for teaching reading: semantic mapping and morphological analysis, using multimedia as a vehicle for achieving the desired goals. Technology in the present study incorporates fun, meaningful resources that enhance the experimental group students’ vocabulary, and allow the reading instructor to assess the students’ progress in reading. 58 EFL university students enrolled in the first year of the English Department at Al-Imam University, Riyadh, Saudi Arabia participated in the present study. They were chosen randomly and were divided into two groups; an experimental group and a control one. Each group had 29 participants aged between twenty and twenty one years old. A pre-test was applied to check out their standard in comprehending the reading texts before the inauguration of the experiment. During the time of the experiment, the control group was taught by the traditional method which focuses on relying on their memorization of long lists of vocabulary, rote learning, reading aloud, repetition and the translation of the new vocabulary. Participants of the experimental group were taught by semantic mapping and morphological analysis that focus on the comprehension of the key vocabulary and concepts included in the reading texts. The experimental group only was taught in the reading classes by implementing the semantic mapping and morphological analysis strategies while the control group was taught by the traditional previously mentioned way. The post-test was applied on both groups of the study at the end of the experiment to check out the students’ reading comprehension standard. The experiment lasted for three months’ time during the first semester of the year 2015. 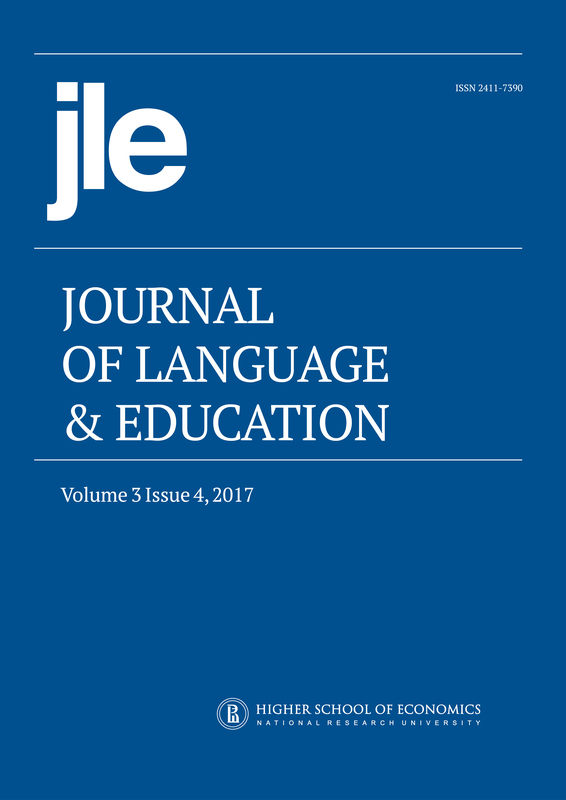 The findings revealed that teaching reading by semantic mapping and morphological analysis strategies improved experimental group students’ comprehension of the reading texts.